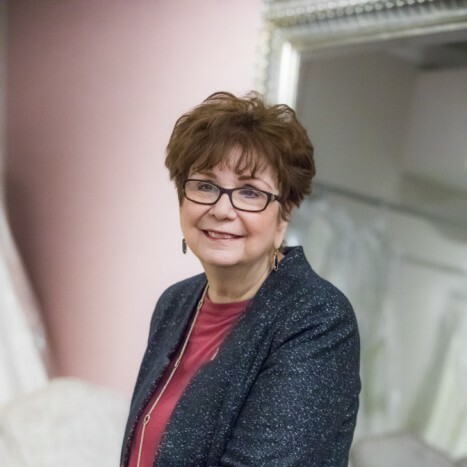 As the founder of Trudys Brides and Special Occasions Dress Salon, Trudy loved helping her cherished customers find their perfect dress, as well as meeting all of the families and generations who have shopped at Trudys throughout the years. Trudy leaves behind her loving husband Roger of 59 years, their children Sherry (Rick), Brian (Patty), Steven (Rebekah), as well as her grandchildren; Nicole, Jennifer, Ashley, Meagan, Ricky, Rylee, Liliana, Destiny, Marina, Vanessa, Leah, Nicholas, Jonathan, Jenna, and her precious great grandchildren Ava, and Treyce. Come celebrate Trudy's 44-year legacy and share your memories with us on Friday, April 27 at 4:00pm at Trudys Brides in the Pruneyard.